InfluenceJazz.com is the official web site of The Influence Jazz Orchestra. This ensemble is made up of many of L.A.'s top session and jazz players. 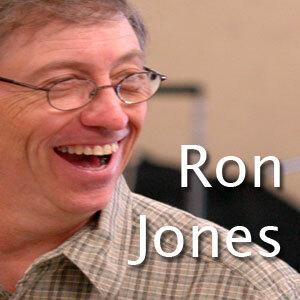 Formed and led by Hollywood Film and TV composer, Ron Jones, they seek to share the high performance level and creative energy that they generate in the studios with live audiences. The music played by the group reflects a respect and regard not only for the great jazz works of the past as well as the best of today and tomorrow. We believe that making music is an expression of our shared Humanity, that it can be interesting, challenging and wonderful fun all at the same time. These artists are the musicians behind many records, TV and Film scores and world-class performers with long lists of credits. There is no such thing as a typical Influence performance. The audience might hear classic Sinatra followed by a progressive jazz work and a film cue. 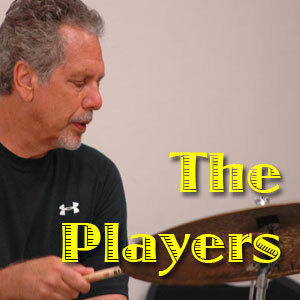 We try to present a rich canvas of music which is interesting for the players was well as the listener's. We hope to pay tribute to all of the influences of Jazz and to inspire new expressions in this exciting art form.